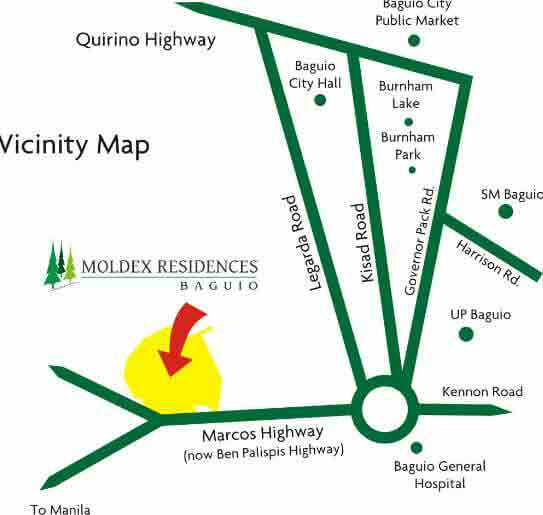 Moldex Residences is a master-planned residential project being developed by the Molde Realty Inc., in the city of Baguio. 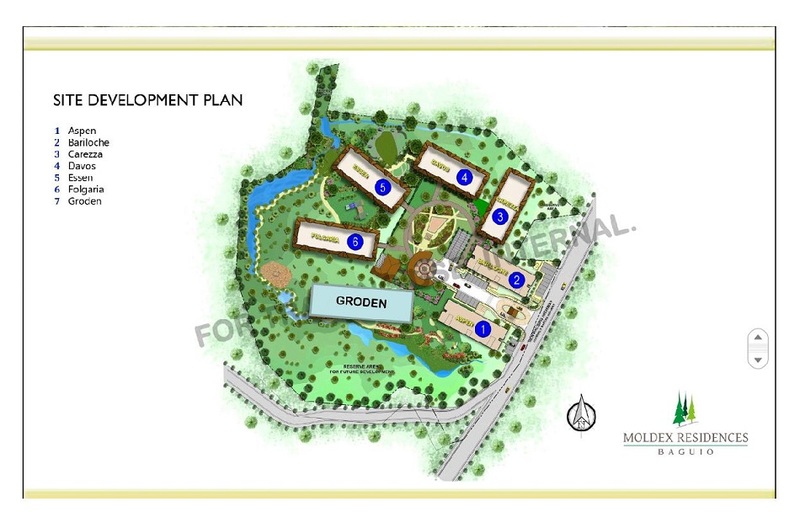 The development is set to have 12 medium rise building, each with six floors of Condo units. 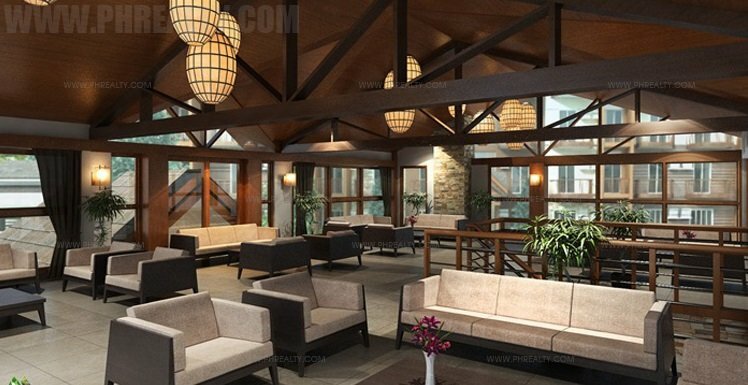 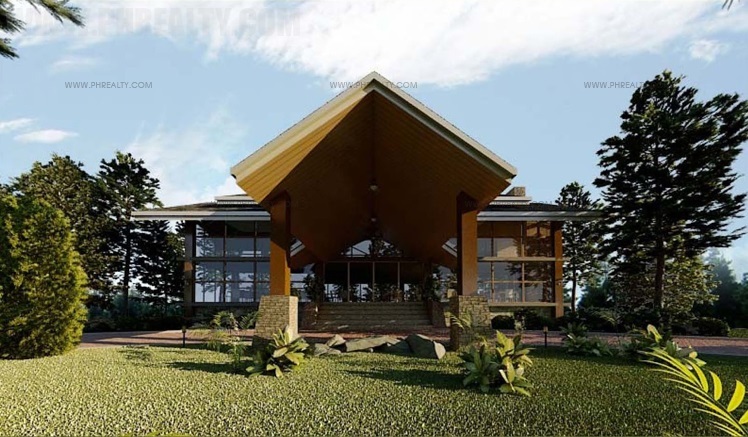 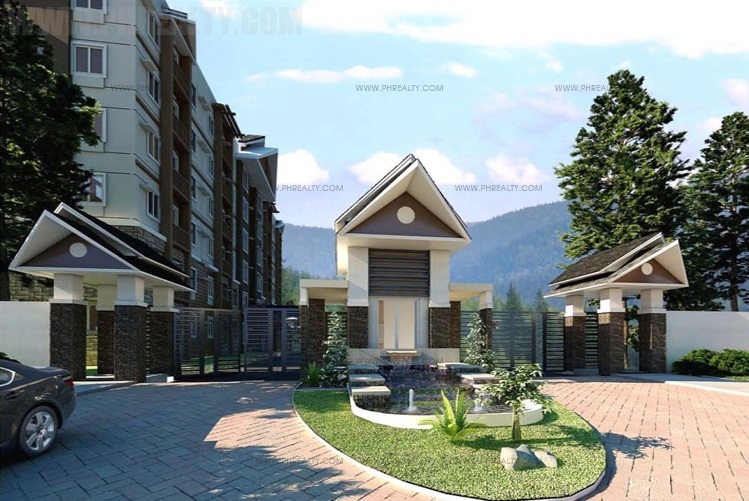 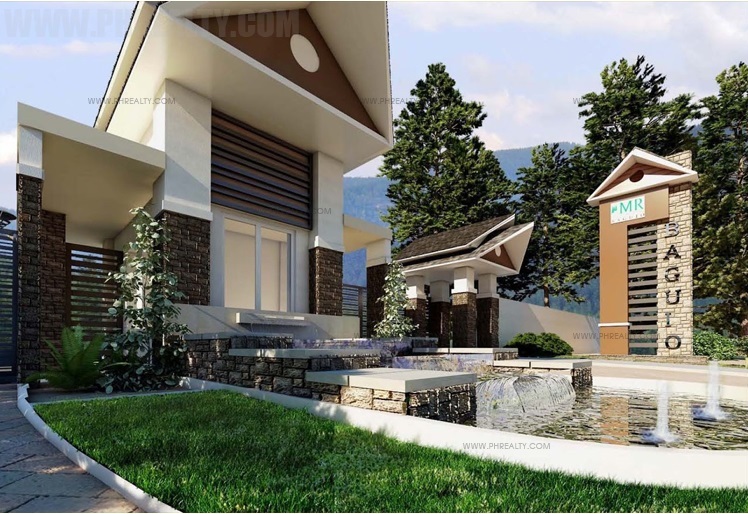 The residences feature a classic architectural design with a modern twist with natural features like the lush greenery and the cool breeze from the mountains and hill across the stunning terrain. 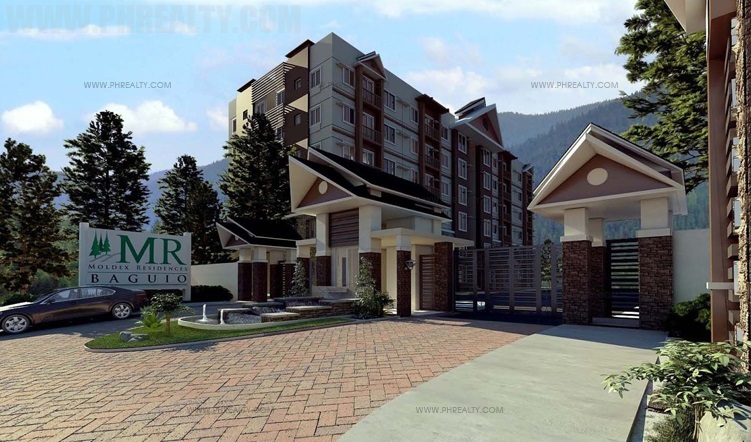 The development is located at Ben Palispis Highway in Baguio City. 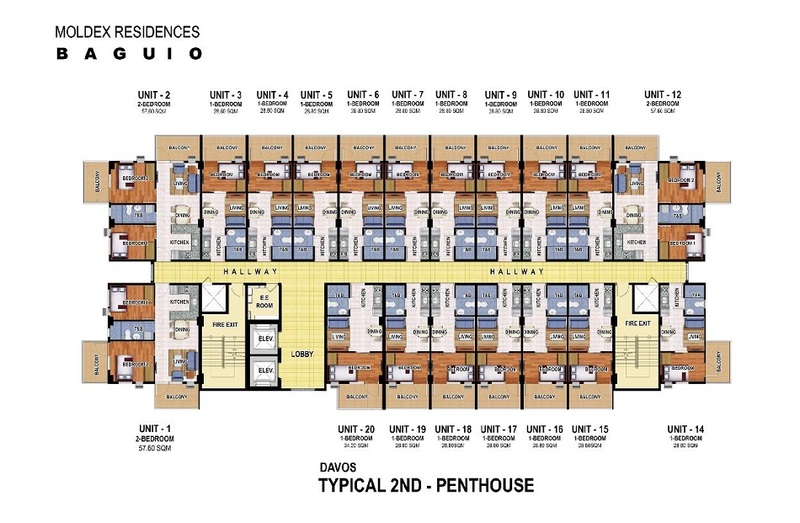 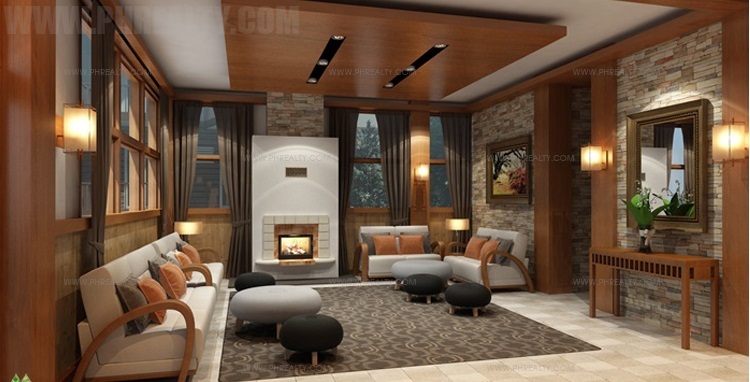 Molde residences are provided with different features for individual units in the development. 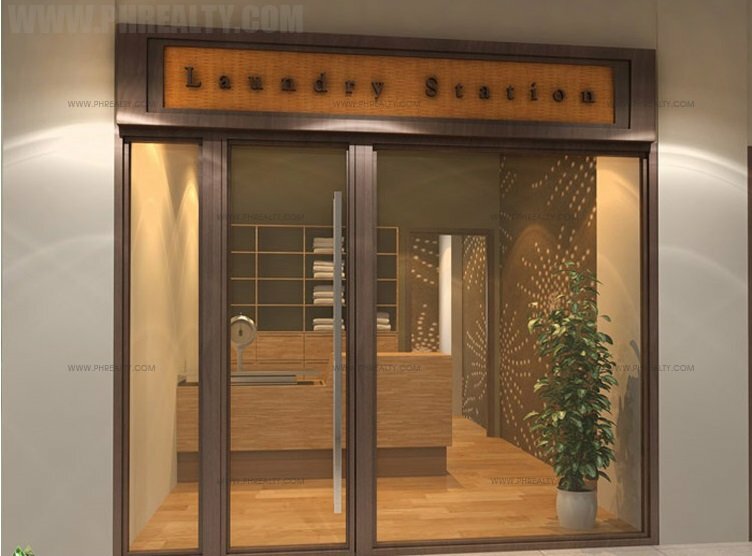 Some of the units include own metered electricity and water, cable TV connection, telephone connection, kitchen counter cabinets, toilet & bath exhaust, and smoke detectors. 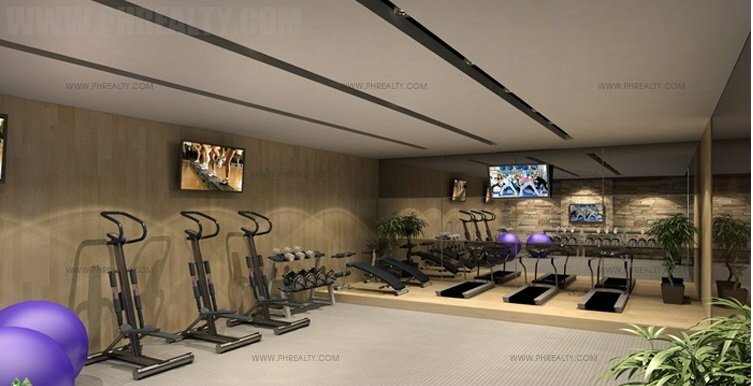 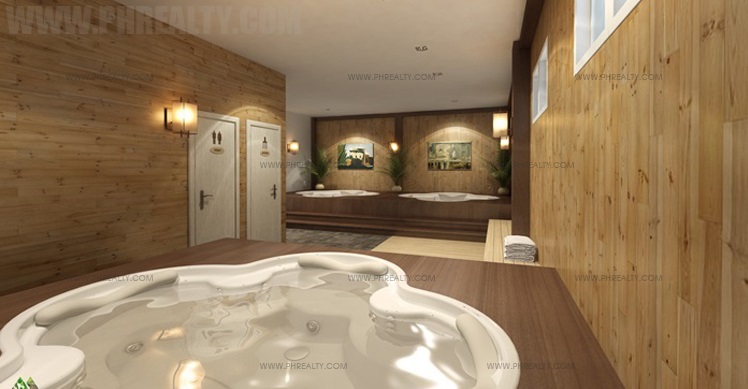 There are also different indoor and outdoor amenities for the residents. 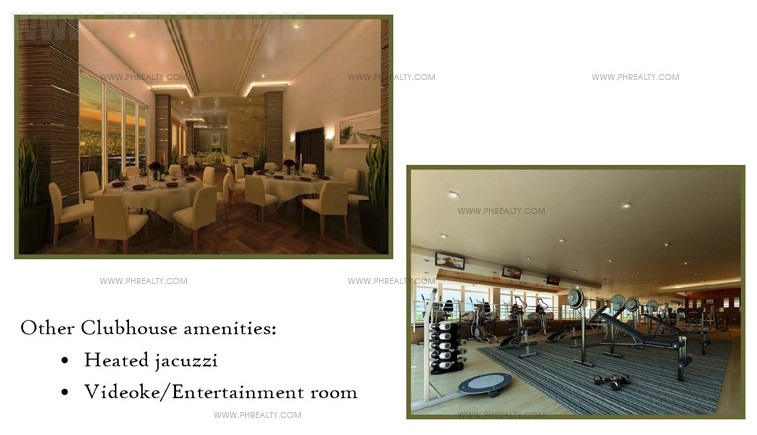 A perimeter fence and an entrance gate are available for the protection of the residents.Other amenities in the area include a clubhouse, laundry station, convenience store, coffee shop Jacuzzi, lounge, and a fitness gym. 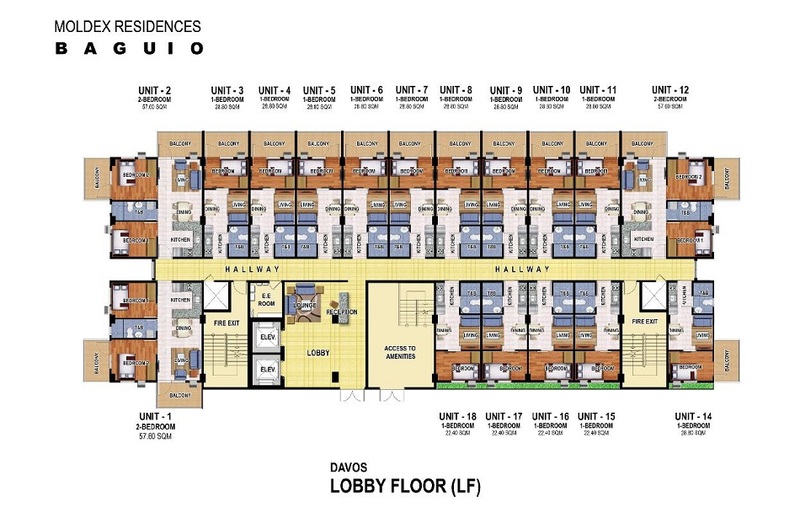 Moldex residences have a lot of unit types and choices for the various home buyers. 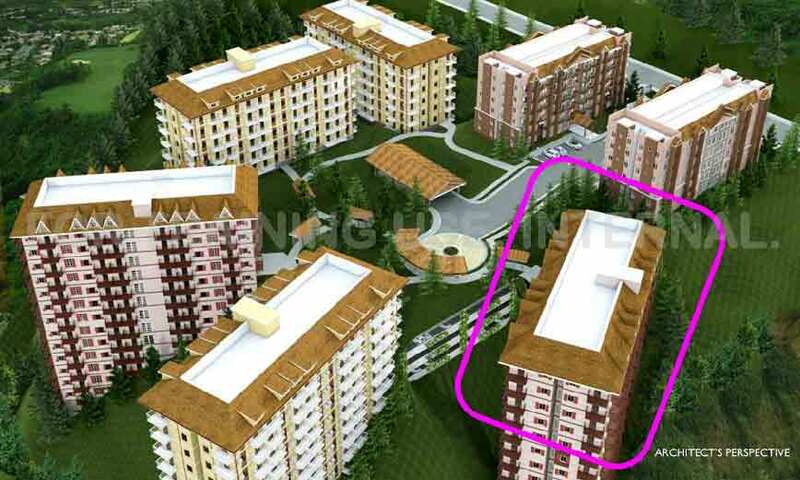 The unit types in the development includes Groden (studio unit, studio unit with balcony, and one bedroom unit with a balcony), Carezza ( on bedroom unit, one bedroom unit with balcony, and two bedroom unit with balcony), and Davos ( one bedroom unit, one bedroom unit with balcony, and 2 bedroom unit with balcony. 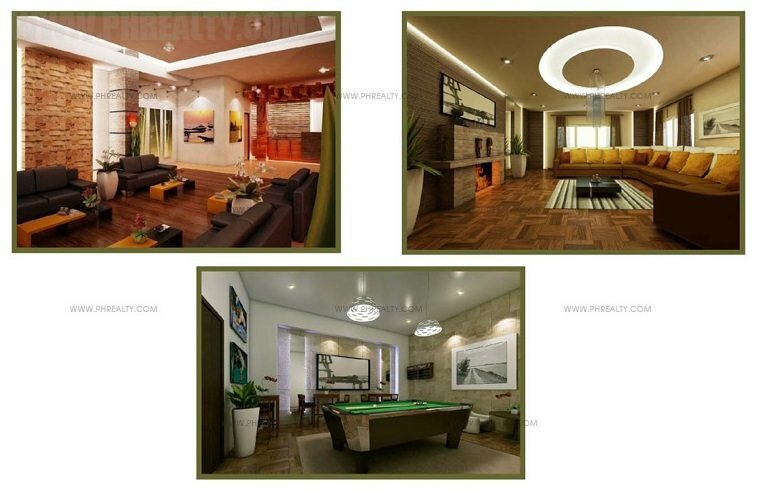 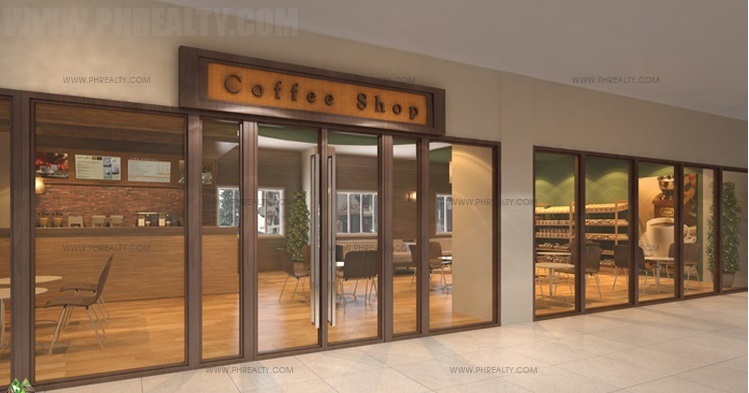 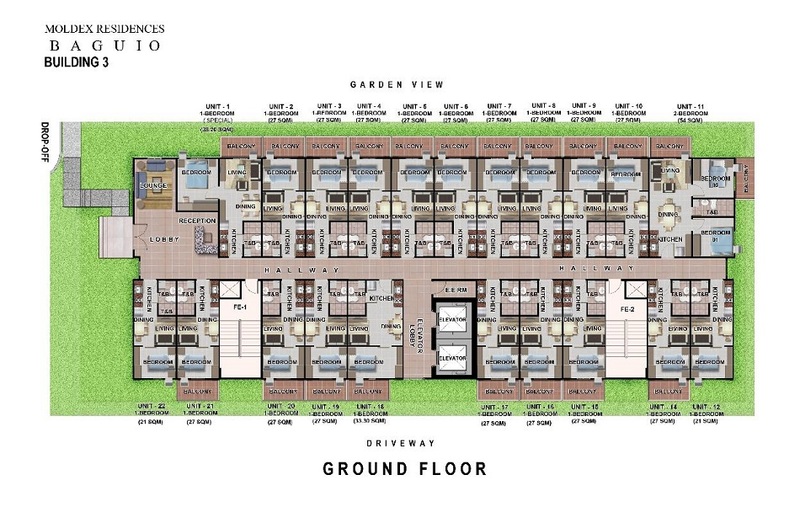 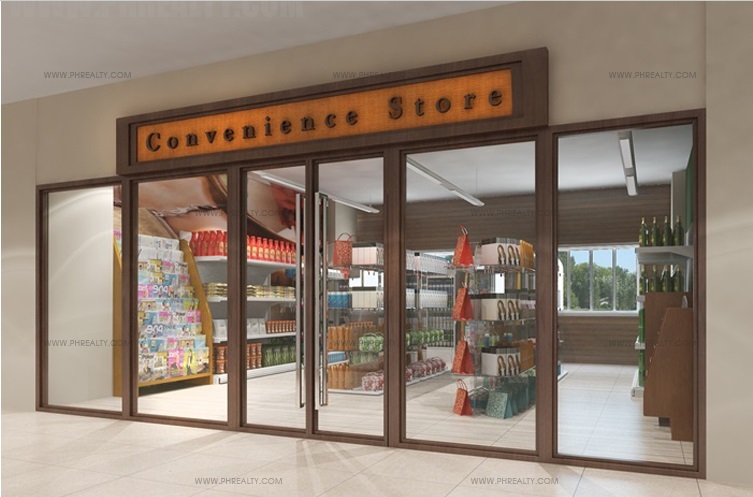 The size of the units ranges from 21 SQM to 58 SQM, and their price is from Php 2.1M to Php 6.4M.